In a recent interview with TIME, NVIDIA’s senior director of automotive Danny Shapiro shares how the company’s innovations in gaming graphics are well-suited to the needs of autonomous vehicles. Driverless cars, which take passengers from A to B with minimal human input, are already hitting American roads. A variety of automakers and technology firms are experimenting with driverless technology, ranging from entirely driver-free vehicles to driver-assist functions like automatic lane following. There are over 8 million cars on the road with NVIDIA technology inside, ranging from Audis to BMWs to Hondas and Minis. Tesla Motors is one of our flagship customers, with their 17-inch touchscreen. Self Parking Capabilities: For a car to park itself, it needs to build a 3D map of nearby objects in real time. 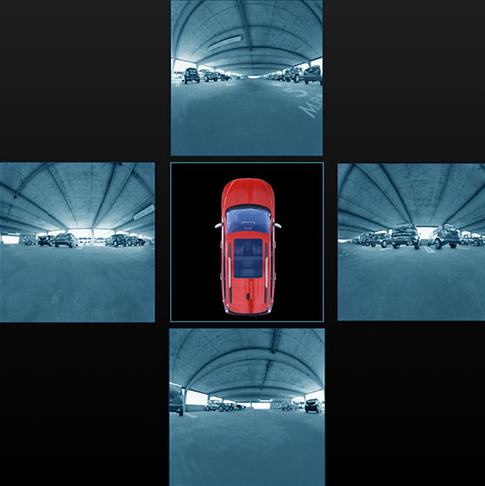 DRIVE PX delivers the massive processing power to enable techniques like structure-from-motion (SFM) and simultaneous localization and mapping (SLAM) from four surround-view cameras that cover the immediate area around the car. Additional cameras allow for greater distance coverage in forward and cross-traffic viewpoints. 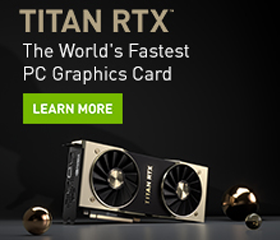 Also mentioned is NVIDIA’s platform for vehicles, called DRIVE PX, which is a powerful auto-pilot car computer designed to run the deep neural networks that will enable a car to see, think, and learn featuring dual Tegra X1 processors and delivers 2.3 teraflops of performance.